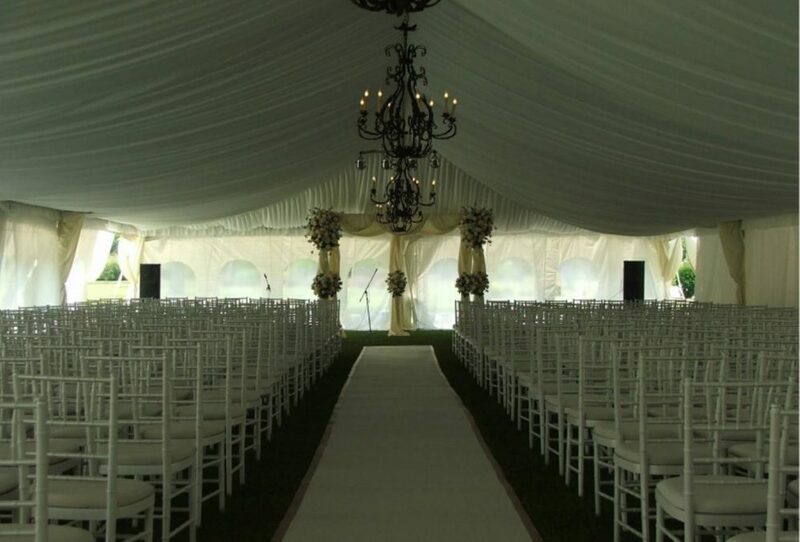 Arrow Rents is THE source for all your wedding-planning needs. 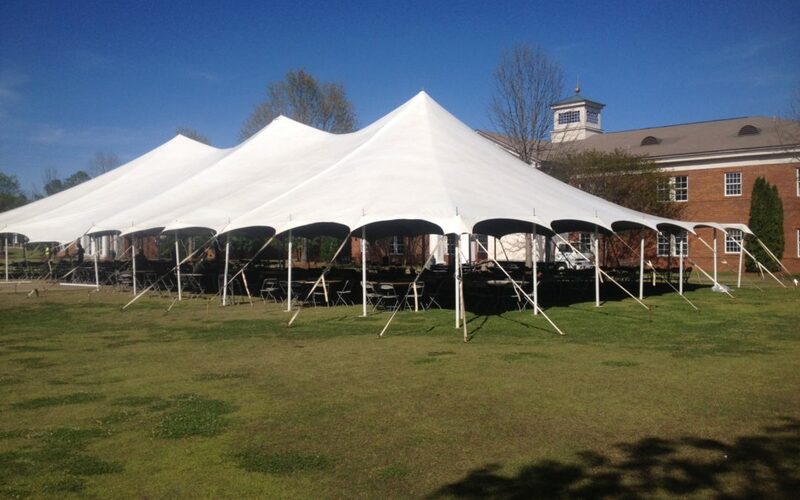 Tents, tables, chairs, linens, chafers, flatware and dishes… it’s all here in Montgomery, AL. Stop by our beautiful showroom and take a look!